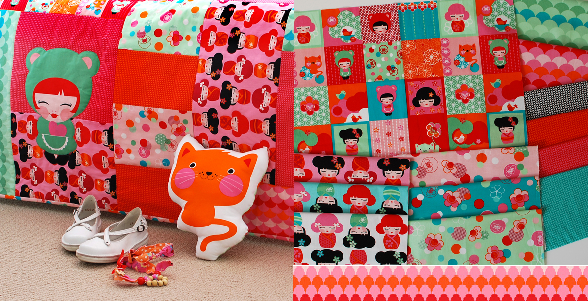 Looking for a pretty gift for someone who likes sewing machine embroidery? 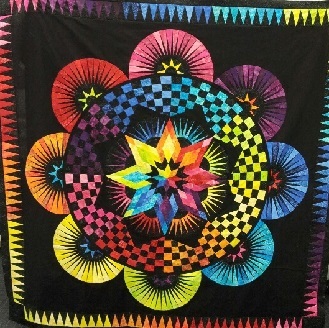 Hobbysew stores now have ‘Sulky’ gift packs, each of which include 10 spools of 200m rayon machine embroidery threads in 3 eye-catching palettes plus 50 sq cm of Tear Easy embroidery interfacing included in the packet. 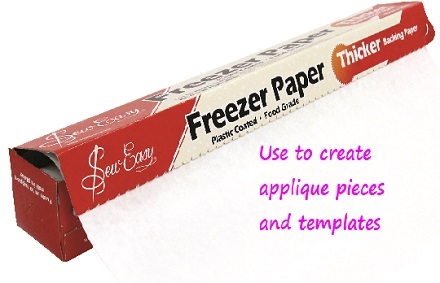 Mistyfuse is a “paperless fusible web”. Light as mist on a sunny morning, Hobbysew’s new Mistyfuse keeps your fused pieces soft and completely flexible, and has a little adhesive as possible to keep you work clean and your sewing needles clean sharp. 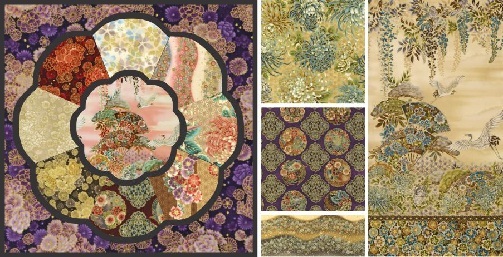 The new Robert Kaufman fabric range “Imperial” is available soon at Hobbysew stores. 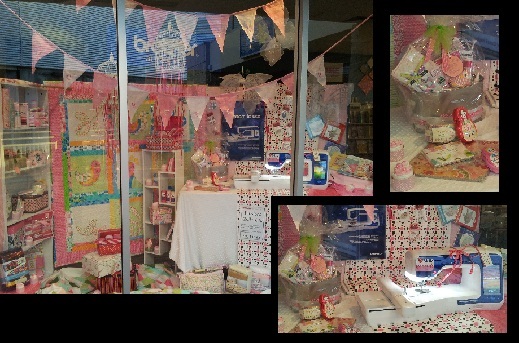 Hobbysew Erina is all ready for Mothers Day with a fairyland window display full of goodies for mum. All the moods of the seaside in one range. Blues against greens, aquas against white. 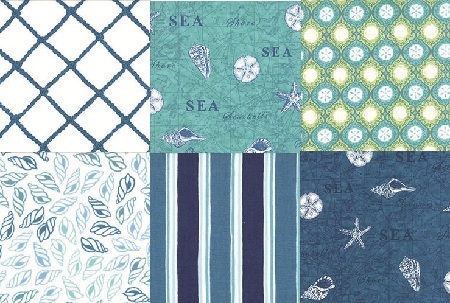 Classic stripes, ropes and seashell motifs hint at a sea breeze and the cry of gulls.